The company that took over Sears Canada's pension plan says former employees have been getting paid too much — and now they have to pay it back. Sears Canada pensioners have been dealt another financial setback. The company that took over the defunct retailer's pension plan says former employees have been getting paid too much — and now they have to pay it back. 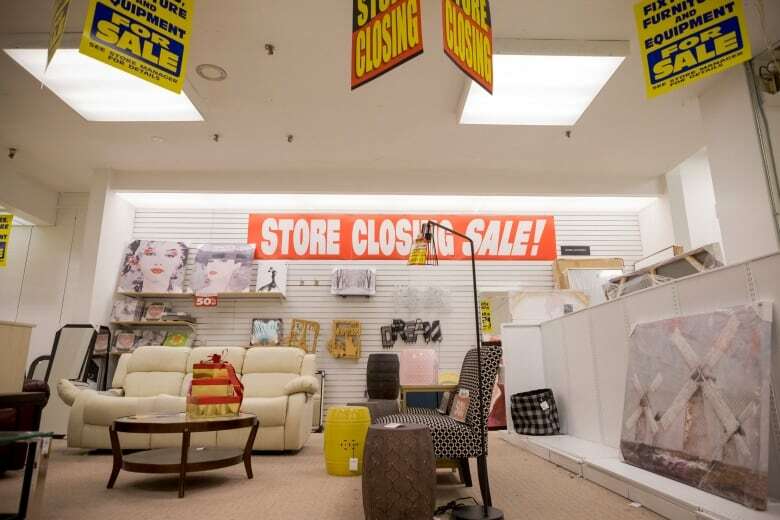 When Sears Canada closed its doors for good last fall, retirees were told the plan was underfunded by about $270 million. Pensions were to be slashed by nearly 20 per cent for an estimated 16,000 ex-Sears employees. A letter obtained by CBC News from pension administrator Morneau Shepell says that for the past 10 months, retirees have been getting their full pensions. Starting August, monthly pensions will drop from 80 to 70 per cent, the letter says. That extra money — in many cases, hundreds of dollars — will be clawed back for 20 months, said Morneau Shepell spokesperson Heather MacDonald. "It's sad that people have to go through this," said Ken Eady, vice-president of the Store & Catalogue Retiree Group, a Sears Canada retiree association. "It's money that's coming out of their pockets.… It's money that they're not going to have to pay their bills." The impact of the clawback depends on where pensioners live. The Ontario government has guaranteed the first $1,500 of their monthly pensions, thanks to a fund that covers workers whose employers run out of cash. But other provinces have no such safety net. A spokesperson for Morneau Shepell says it's unclear yet whether retirees will ultimately get 80 per cent of their pensions and how long the windup process will take. Eady said the overpayment is due to a legal delay in winding down the pension plan. "It took them months to integrate the pension plan from the Sears administration to the new plan administrator," he said. "You don't just flip a switch. It takes time." Eady said the temporary cuts will be tough for many, but necessary to ensure the pension is sustained. A previous version of this story provided incorrect information about whether retirees had received their full pensions, and the duration of the clawback period. 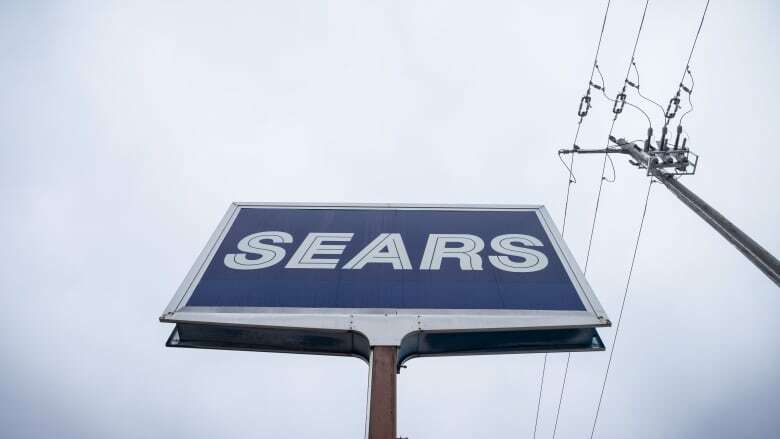 An earlier version of this story also incorrectly stated that Ken Eady is vice-president of the Sears Canada Retiree Association. He is vice-president of the Store & Catalogue Retiree Group.